It’s a good news/bad news story. First, the good news: The ozone layer is recovering. The once-ominous news about depletion of the protective ozone surrounding the earth is now much sunnier, Drusilla Hufford of the U.S. Environmental Protection Agency said. 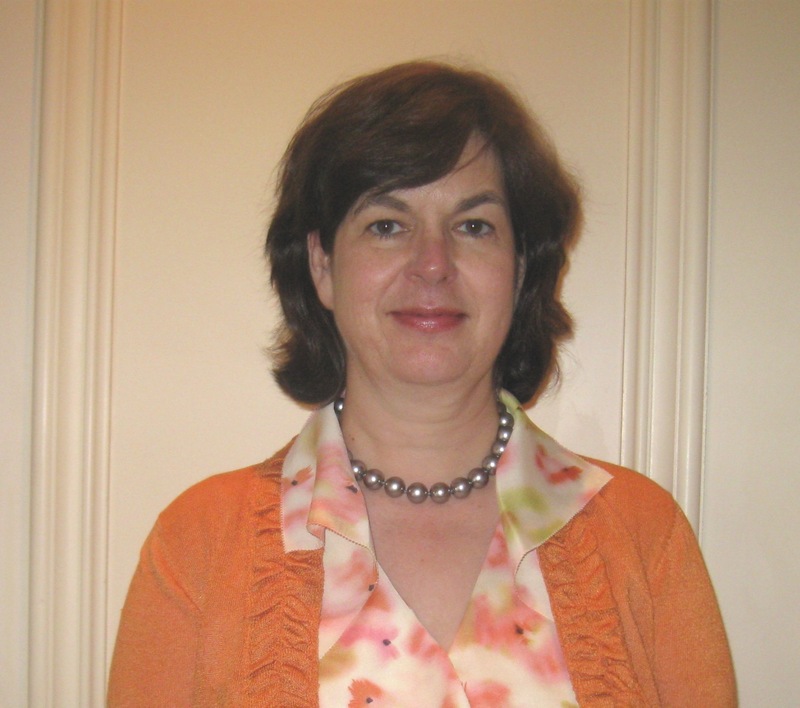 “It is likely we will have an ozone layer that recovers to what it was before human intervention by 2050 or 2065,” Ms. Hufford said at the Florida Society of Dermatology & Dermatologic Surgery (FSDDS) annual meeting. immediately,” said Ms. Hufford, director of the EPA’s Stratospheric Protection Division. Chlorofluorocarbons (CFCs) and other ozone-depleting substances last a long time. So even though levels are decreasing, we are still at risk of increased UV exposure in the meantime. In fact, 2011 featured one of the largest holes in the ozone layer in the Southern hemisphere. NASA compiled a great video of daily satellite images from July to December 2011 that shows the ozone hole forming and dissipating as part of its normal seasonal fluctuation. The EPA is going beyond the science to help physicians and others deliver effective sun protection messages. For example, if you are looking for a new angle on your sun protection message, consider pointing your patients to the EPA SunWise site. They can find a daily UV index forecast by city or zip code. Want help convincing patients to move outdoor activities earlier or later in the day to avoid peak sun exposure? The EPA service, provided in conjunction with the National Weather Service, also breaks down UV levels by hour of the day. If you have a patient who likes technology, they can get even more precise information. 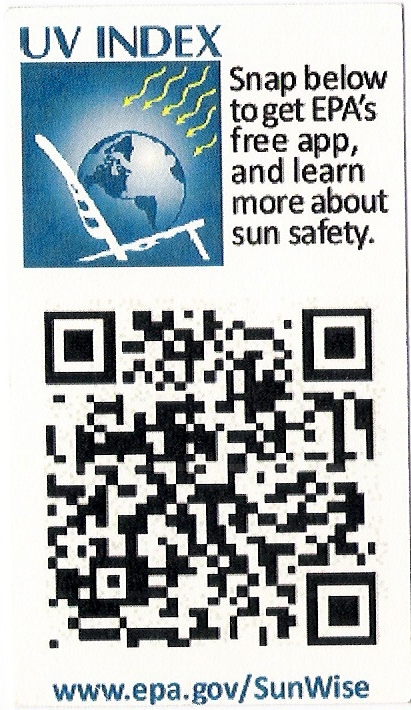 Have them scan this QR code from the SunWise program with their smartphone. It provides real-time UV exposure data for their precise location using the phone’s GPS technology. Take emergency weather warnings seriously, prepare a plan to triage and treat mass casualties, and consider how you would work in a worst-case scenario following a major natural disaster. 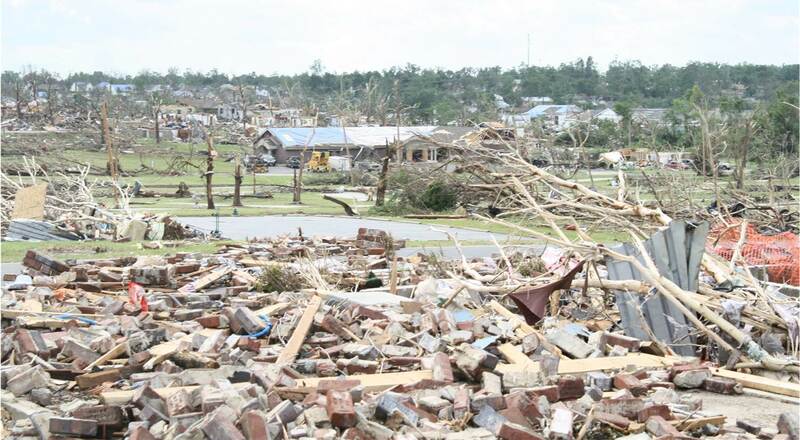 These are some lessons learned by a thoracic surgeon who survived a devastating EF 5 tornado that ripped through his hometown of Joplin, Mo. All normal communications were down when Dr. Michael Phillips arrived at his hospital, the Freeman Health System Heart and Vascular Institute. Staff figured out they could communicate via Facebook, Twitter, and texts. There was no water pressure or clean water. “We were on generator power only, with no ability to identify any patient and no labs or x-rays,” Dr. Phillips said at the annual meeting of the American Association for Thoracic Surgery. Cars were tossed about in front of St. John’s Regional Medical Center in Joplin. More than 1,000 patients were treated in the first 24 hours. There were 11 deaths in the first six hours and “I pronounced seven of them,” said Dr. Phillips, a cardiothoracic surgeon at Freeman. 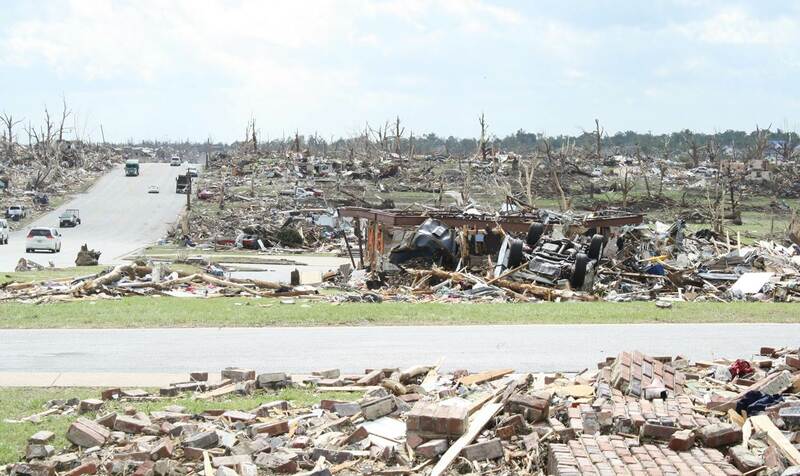 There were 161 deaths overall, making the Joplin tornado the deadliest on record since 1950. Lessons learned include taking weather warnings seriously. “We used to blow these off and we pay attention now,” Dr. Phillips said. 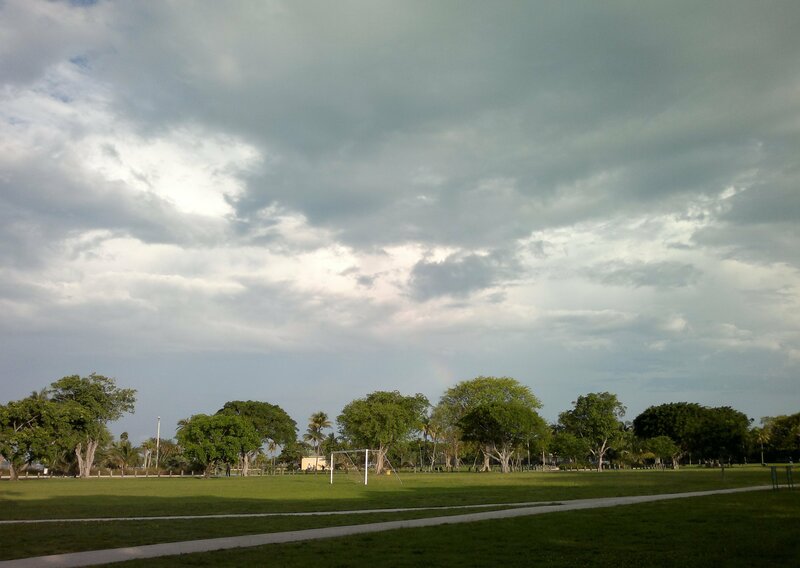 Take shelter when a siren sounds and review your plans for worst case scenarios. All this advice applies to other natural disasters – including tsunamis, typhoons, and hurricanes, he said. 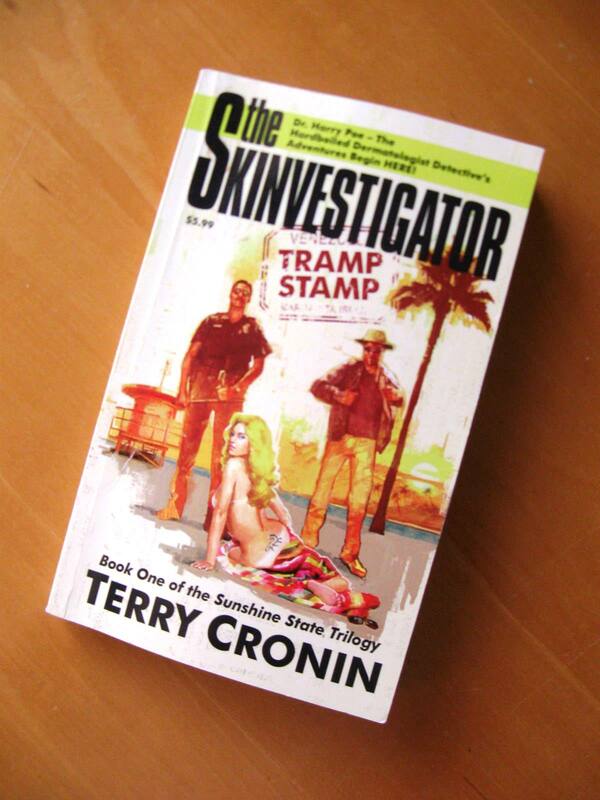 So starts “The Skinvestigator: Tramp Stamp,” the first in the Sunshine State Trilogy series of hard-boiled detective fiction written by Florida dermatologist Dr. Terry Cronin, Jr.
Miami dermatologist Dr. Harry Poe delivers some important messages in the book as well. “He’s out there trying to promote prevention of skin cancer.” Like most dermatologists, he faces the challenge of warning people about the dangers of sun exposure in a culture that values tanning and looks above safety. When Dr. Poe goes to the beach, for example, everyone is lying out in the sun while he’s wearing long sleeves, a hat, sunglasses, and sunscreen. “And people make fun of him,” Dr. Cronin said. A dermatologist as detective makes sense – because they use the same type of skills to diagnose skin conditions in their patients every day, explained Dr. Cronin, who is in private practice in Melbourne, Florida. “I’ve always had a creative flair. I was involved in film making ‑ short films, going to independent film festivals. I ended up writing for comic books. Then I got the idea that I really wanted to tell a story that was pro-dermatologists.” Although Dr. Cronin had always kept his professional and creative sides separate, that was about to change. 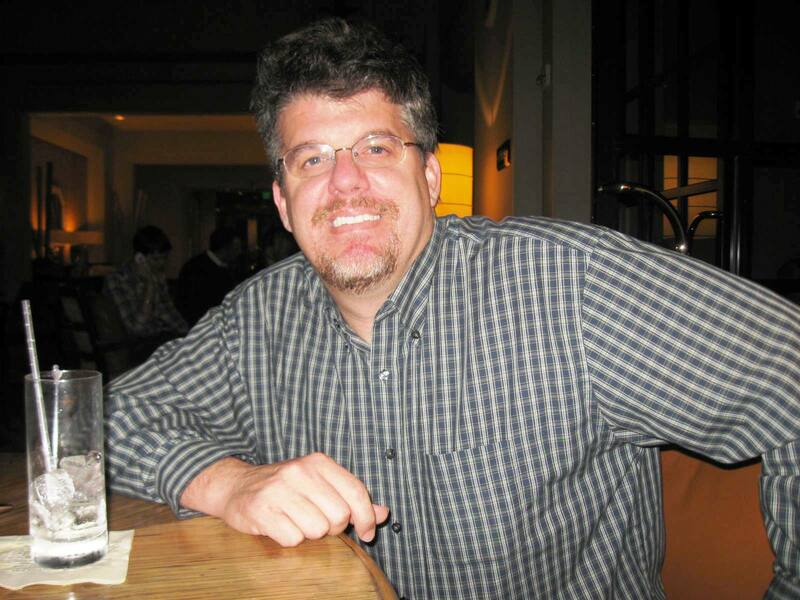 Even though Dr. Cronin went through a “big process” of writing draft after draft, honing the story through multiple editors (including Michael Garrett, an editor for Stephen King), and encountering some challenges along the way, he encourages other physicians to pursue their outside passions as well. 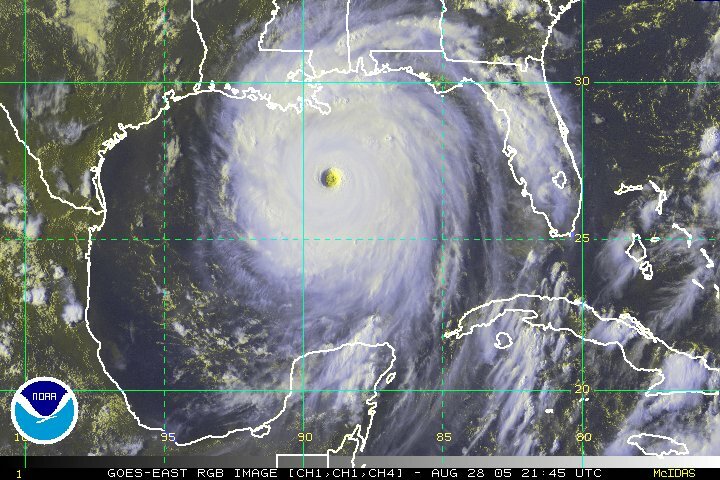 Women in the United States who conceived through assisted reproductive technology were significantly more likely to spontaneously abort or deliver their babies preterm in the six months following Hurricane Katrina, compared with the same period before the natural disaster. “Interestingly, this increase in preterm delivery and miscarriage was not associated with Hurricane Katrina sites. That is to say, the rates were not [significantly] different in directly affected counties, but they were different nationally,” Sangita K. Jindal, Ph.D. said. Dr. Jindal looked at singleton live births conceived through assisted reproductive technology (ART) before and after the category 3 hurricane slammed the Gulf Coast on August 29, 2005. She also compared pregnancy outcomes in five states with counties directly affected by Katrina (Texas, Louisiana, Mississippi, Alabama, and Florida) to outcomes at clinics elsewhere across the country. 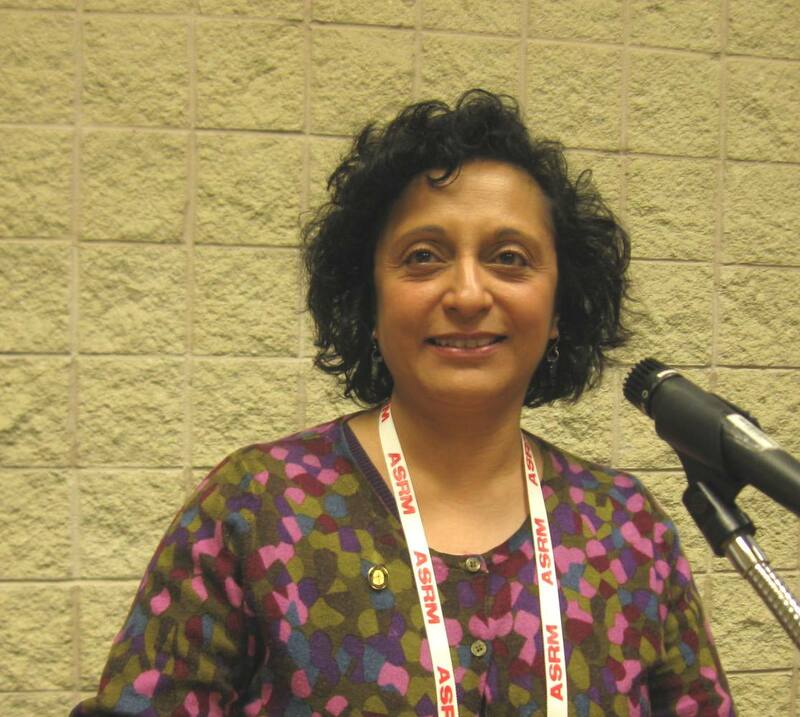 “There was an 19% preterm delivery rate around the country and a 22% preterm delivery rate in Hurricane Katrina regions,” Dr. Jindal said at the annual meeting of the American Society for Reproductive Medicine. The preterm delivery and miscarriage rates in regions affected by the hurricane already were elevated. Although they increased, the differences were not statistically significant, she explained. Dr. Jindal said. Compared to the ART cycles initiated before the hurricane, those started in the six months after Katrina hit were 87% more likely to end in a first trimester pregnancy loss and 63% more likely to be a miscarriage by 16 weeks. So why did adverse outcomes rise significantly across the country? “I would suspect that nationally women suffered a trauma, and they imparted some sort of stress factor to the intrauterine environment, which impacted negatively and directly on the fetus,” she said. More specific information on cortisol levels or epigenetic factors is outside the scope of the data of 104,724 ART cycles provided by the Society for Assisted Reproductive Technology. Unlike previous researchers who have found more girls born after a natural disaster, Dr. Jindal found an equal birth rate of 49.5% for each gender. 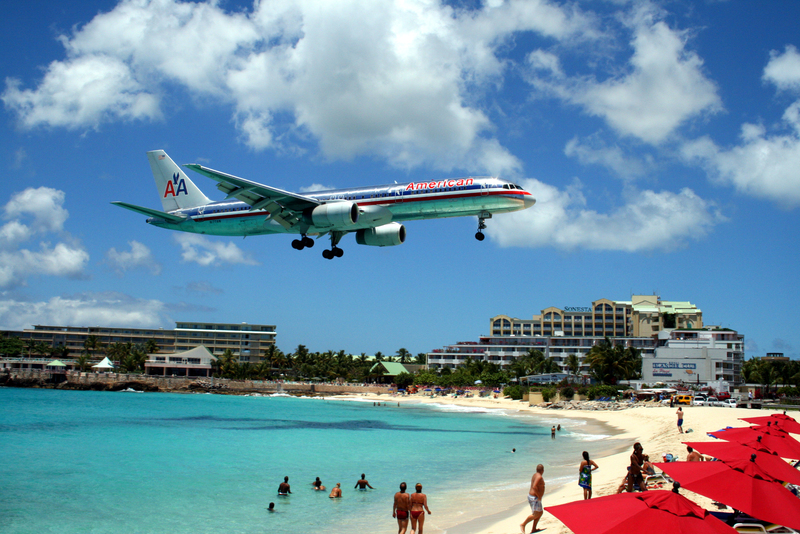 The pilot announces your plane will be landing soon. Then it comes without warning: a severe, debilitating pain in your head that resolves ‑ spontaneously – only once you arrive at the terminal. Dr. Frederico Mainardi first heard about such a sudden attack from a patient, and together with seven other case reports devised “Headache Attributed to Airplane Travel” criteria in 2007. Shortly thereafter, he started receiving e-mails from people around the world who described very similar headaches. Strict unilaterality (occurs on only one side of the head). Absence of companion symptoms (some headaches come with nausea, vomiting, sensitivity to light, etc.). The headaches are so bad that 44 people (69%) said their experience negatively influences their decisions to fly again, Dr. Mainardi said at a congress of the International Headache Society in Berlin. Strangely, 46 people reported flying multiple times without incident before their in-flight attack. 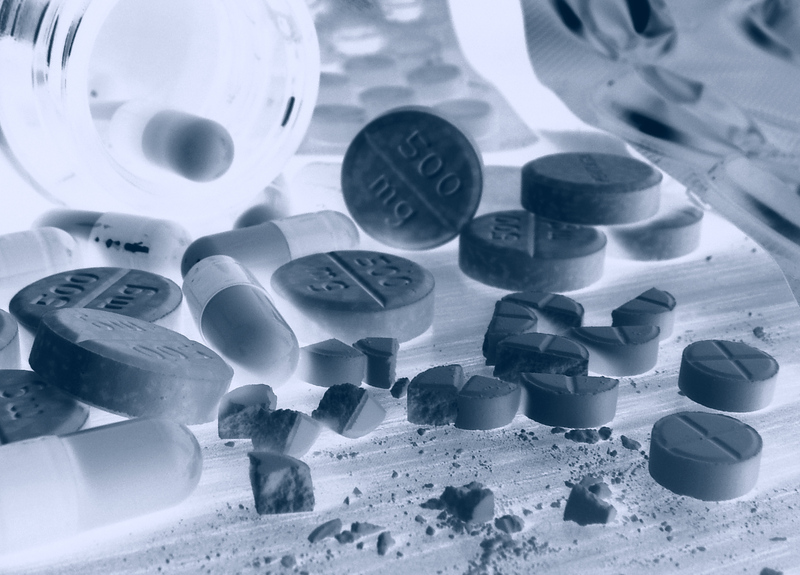 The good news is acute pain medication such as sodium naproxen taken before (or during, if it’s a long flight) can prevent an attack in a patient with a history of this headache type, said Dr. Mainardi, a neurologist at the Headache Centre at the Giovanni e Paolo Hospital in Venice, Italy. Importantly, only two people reported sinusitis at the time of their attack. MRI scans and sinus CT scans in a subset of patients ruled out any other physical explanations for the headaches, Dr. Mainardi said. All patients denied drinking alcohol before their attack, and the duration of their flights was not a factor. Dr. Mainardi proposes “Headache Attributed to Airplane Travel” be considered a new entity for the next edition of the International Classification of Headache Disorders or ICHD, the leading reference used by headache specialists worldwide. In the meantime, Dr. Mainardi has collected 74 individual case reports so far.